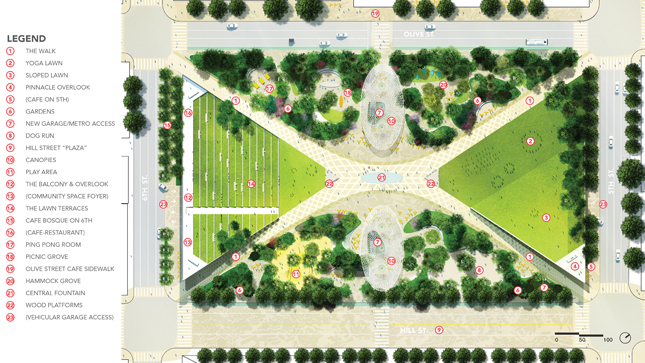 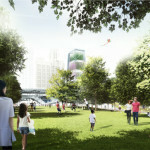 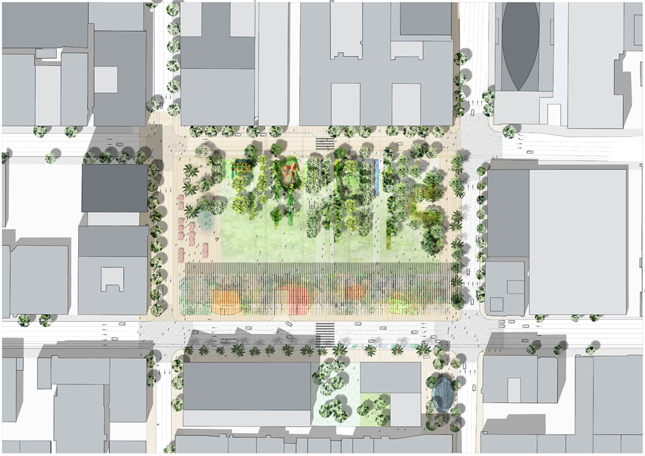 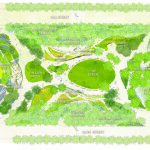 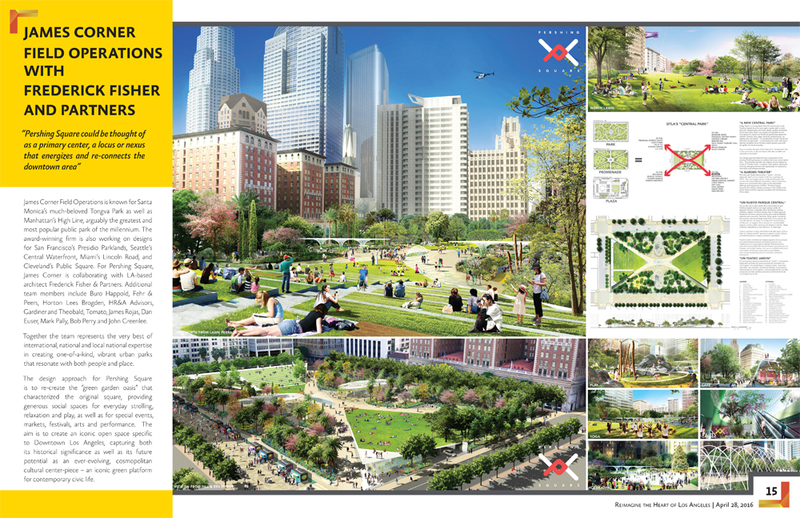 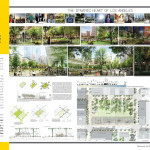 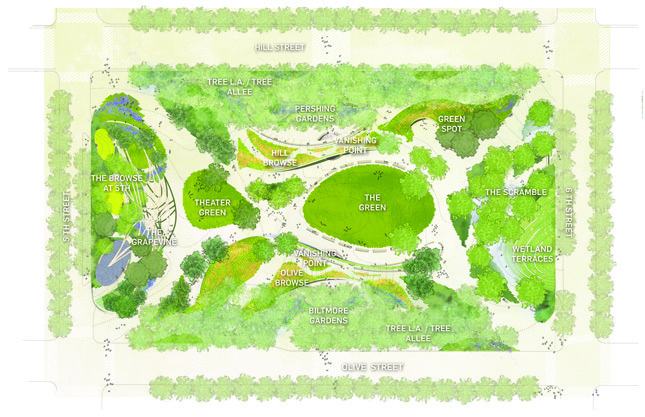 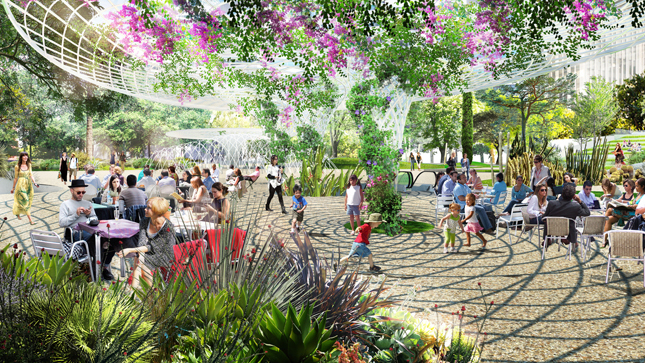 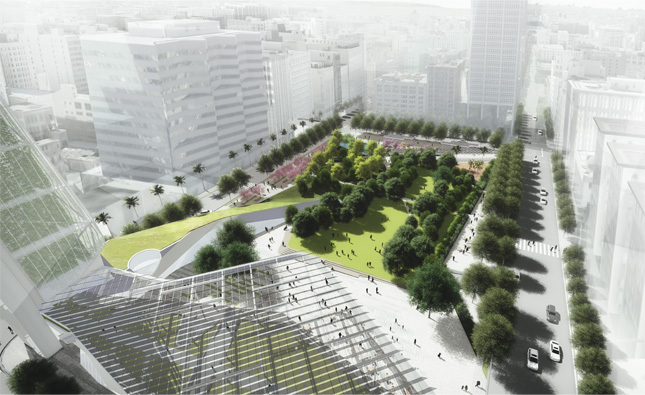 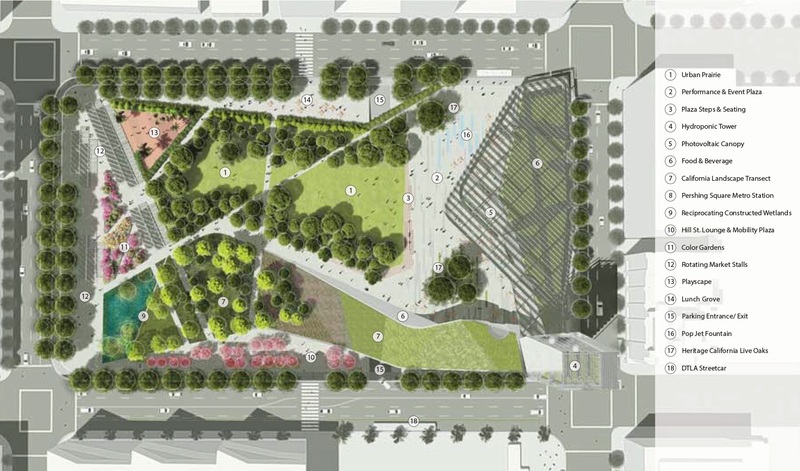 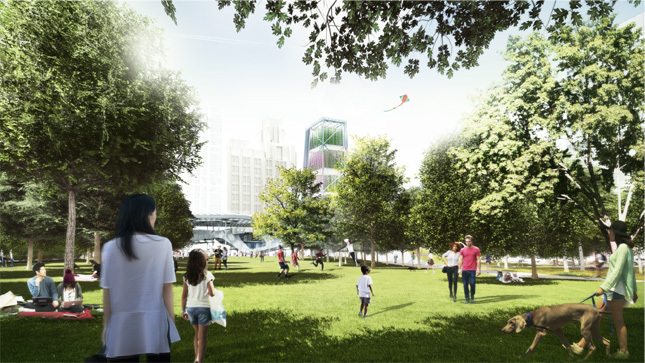 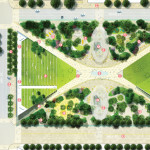 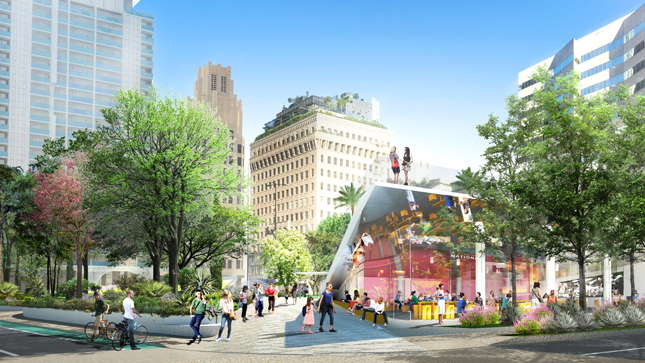 Here’s the first look at the four final designs by Agence Ter and team, James Corner Field Operations with Fredrick Fischer and Partners, SWA and Morphosis, and wHY and Civitas for LA’s Pershing Square. 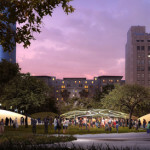 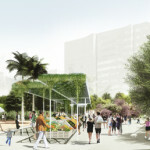 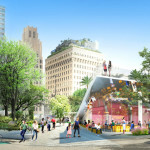 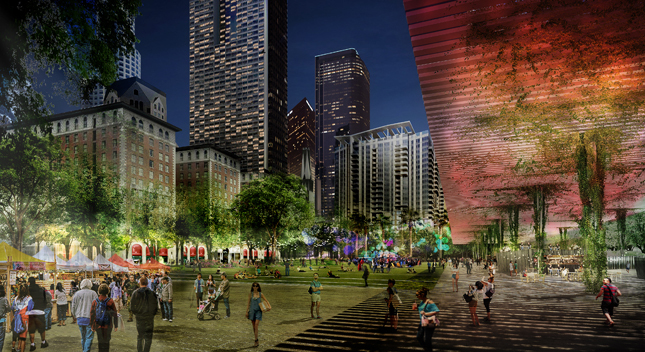 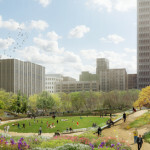 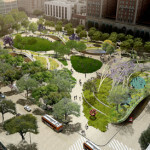 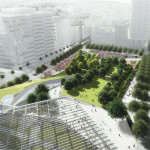 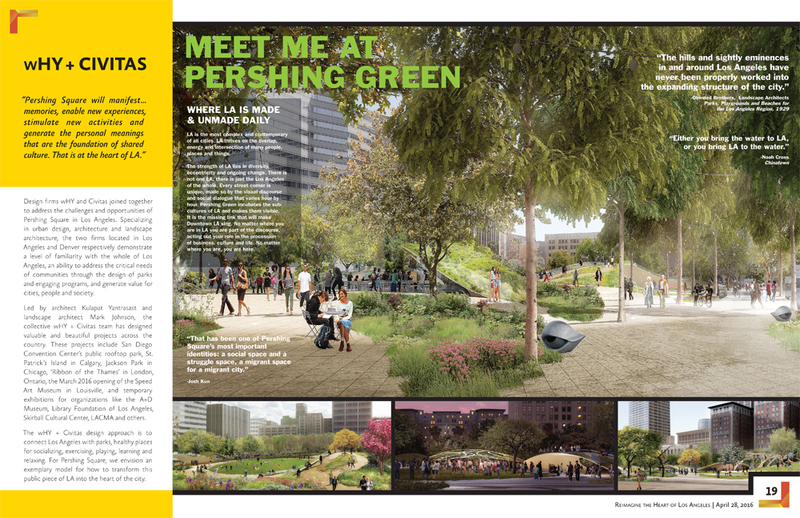 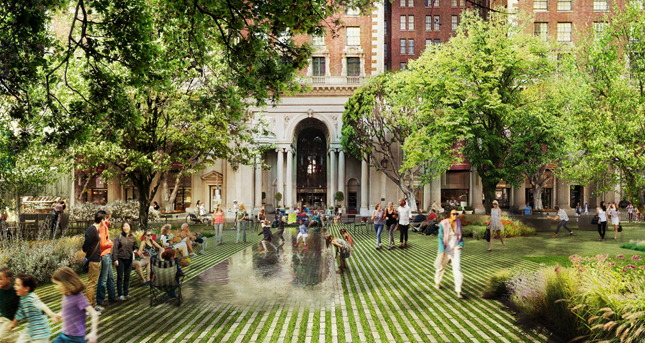 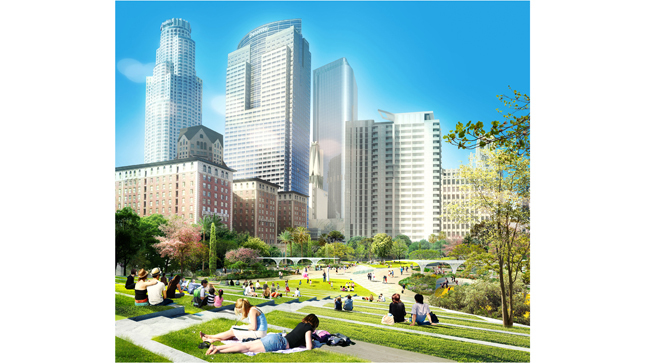 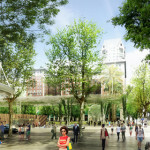 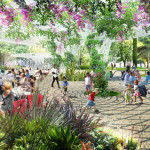 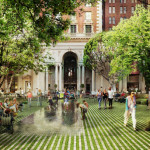 Angelenos are being invited to comment on the finalists’ proposals over the next few weeks as Pershing Square Renew, a collection of designers, business leaders, and officials civic leaders, seeks to redevelop the centrally-located, five-acre square at the heart of Downtown LA. 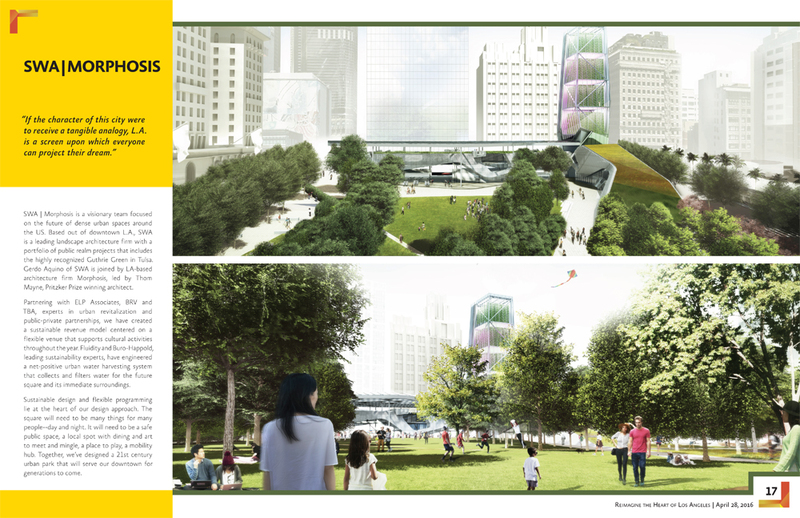 The teams of finalists hail from an original pool of ten groups that presented work to the nonprofit in October of 2015. 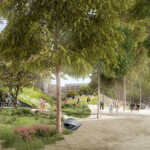 That grouping was reduced to four teams in December, with those finalists’ final submissions are now vying for the final selection, to be announced in May. 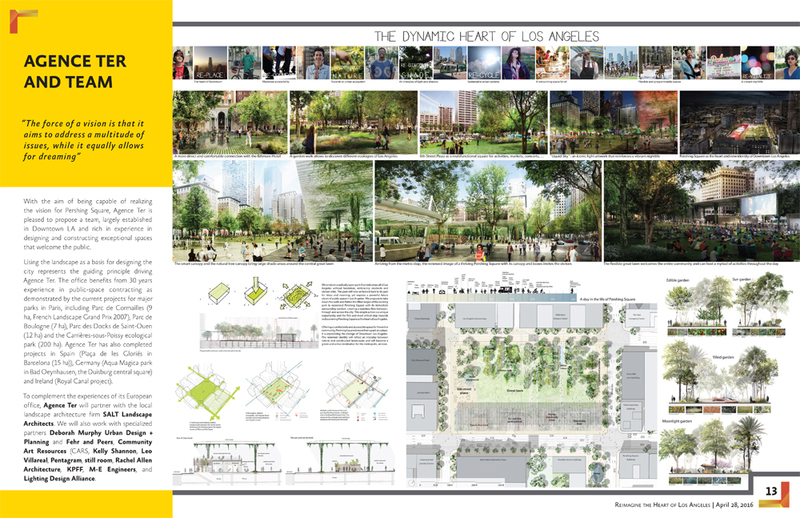 The proposals are shown below and will be formally presented to the public at the Palace Theatre in Downtown Los Angeles on April 28th at a sold out event. 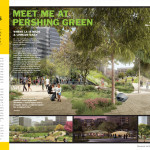 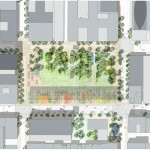 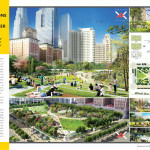 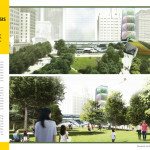 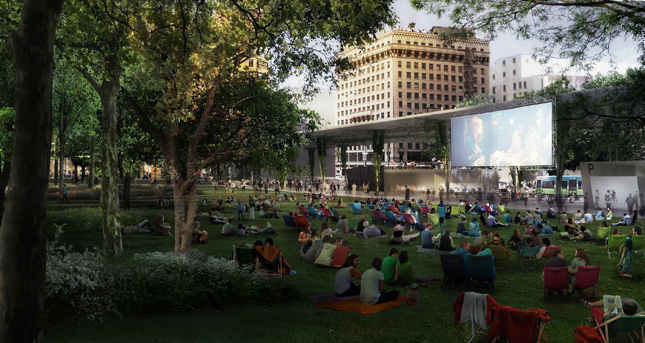 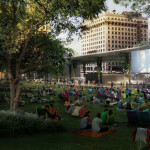 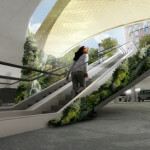 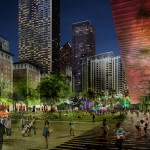 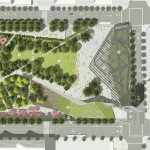 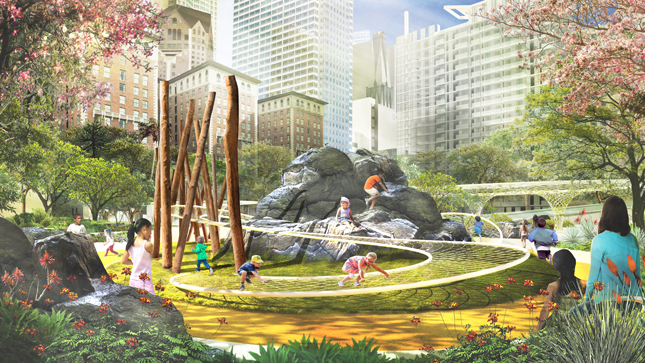 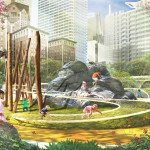 See Pershing Square Renew’s website for updates on further public viewings.